for $460,000 with 2 bedrooms and 2 full baths. This 1,054 square foot condo was built in 1972 on a lot size of 12.09 Acre(s). Welcome home to Park Granada in Calabasas California. 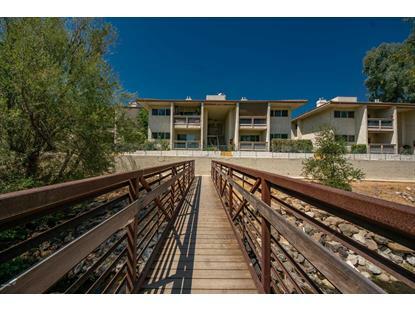 A top floor unit with two bedrooms and two bathrooms just steps from Lake Calabasas and The Commons shopping center. This home has fresh paint and carpet and is ready for immediate occupancy. Crown molding door trim is featured throughout. A large living room features a wet bar area and balcony. The dining room has a ceiling fan and mirror wall. The large kitchen has room for a breakfast area, lots of cabinet and counter space. The master bedroom suite is large and has two closets including one large walk in closet and full bathroom. The second bedroom has a mirror closet door and also a full bathroom. The community features pool, spa, and parklike setting. 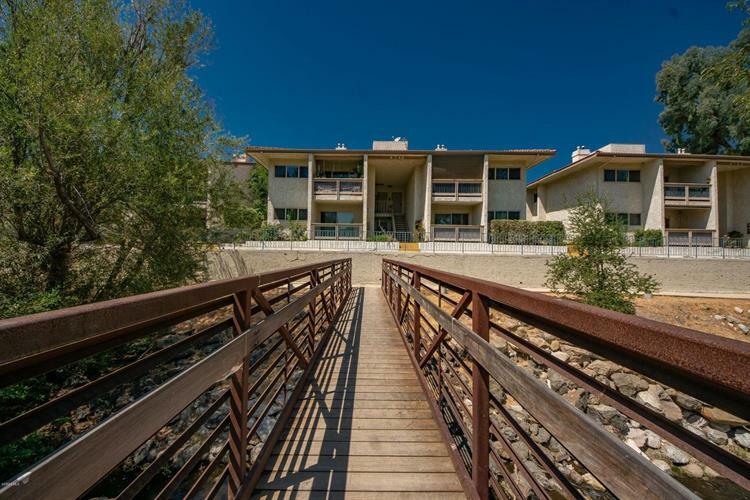 A direct access bridge crosses the running creek and leads you right to Lake Calabasas with beautiful oak trees, walking paths and grassy areas. A short walk to The Commons shopping center, restaurants and more!